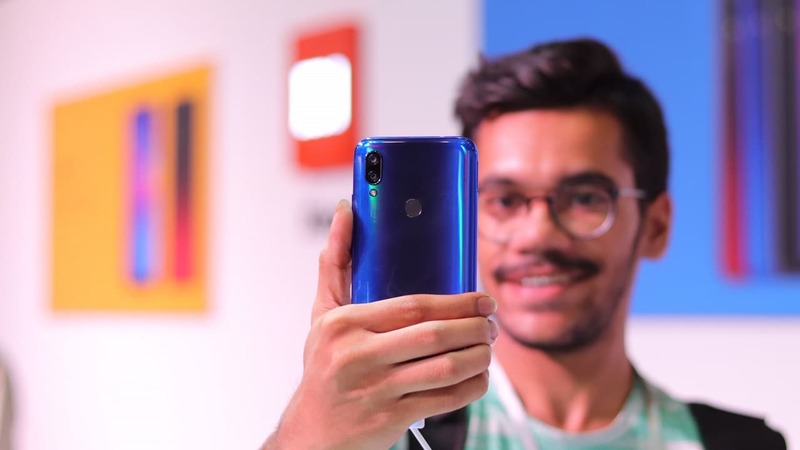 After launching the Realme 2 last month, the company is back with another phone and this time it’s actually an upgrade. 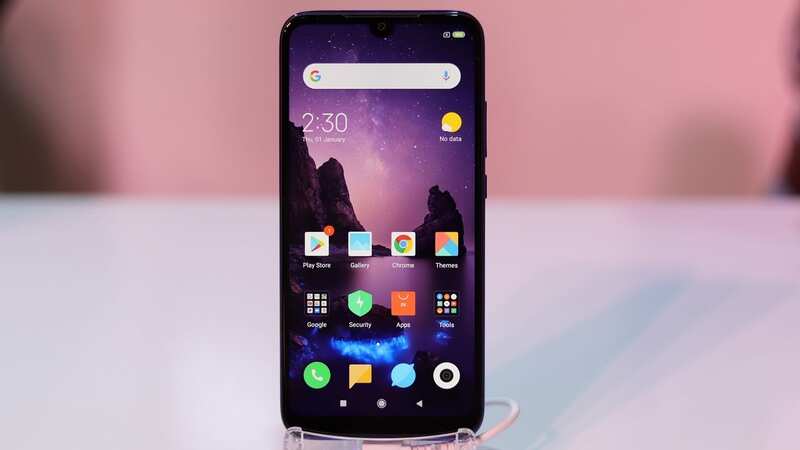 The Realme brand was established a few months back as a sub-brand of OPPO but has since then spun around and now acts as an independent phone maker. 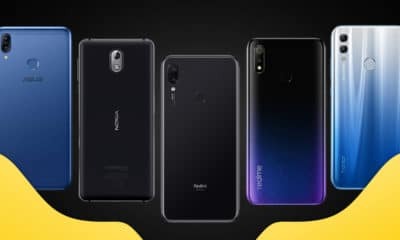 With the Realme 2 Pro, the company intends to take on Xiaomi’s Mi A2 and the Nokia 6.1 Plus. 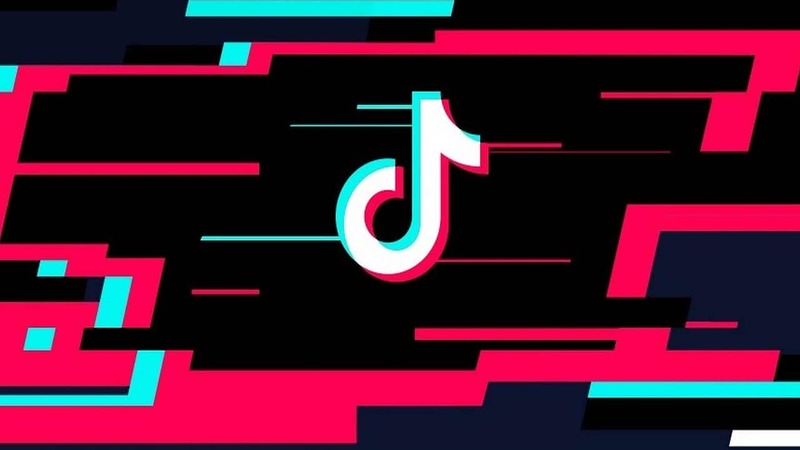 The brand has been known for its focus on providing maximum value and targets the youth of the country as its core user base. 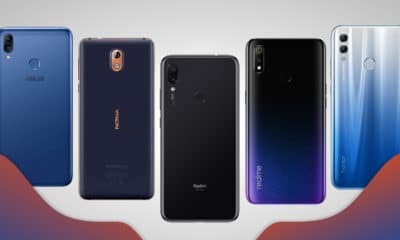 Three versions of the phone was unveiled and priced as follow: INR 13,990 (US$ 192) for the 4GB RAM variant with 64GB of storage, INR 15,990 (US$ 220) for the 6GB variant also with the same storage space, and INR 17,999 (US$ 250) for the 8GB variant, this time with 128GB of storage. They will all be available exclusively via Flipkart. 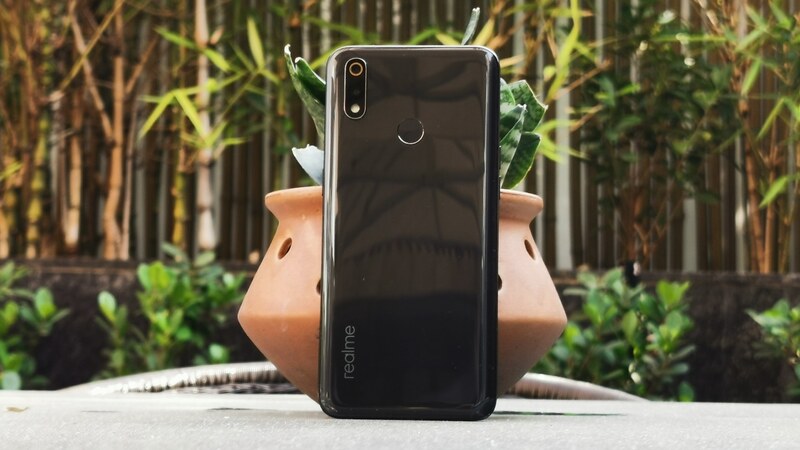 While the competing phones from Xiaomi and Nokia are part of the Android One program, Realme intends to differentiate itself in its own skin. Coming to the specifications, the phone has a 6.3-inch Full HD+ display that comes with an aspect ratio of 19.5:9. 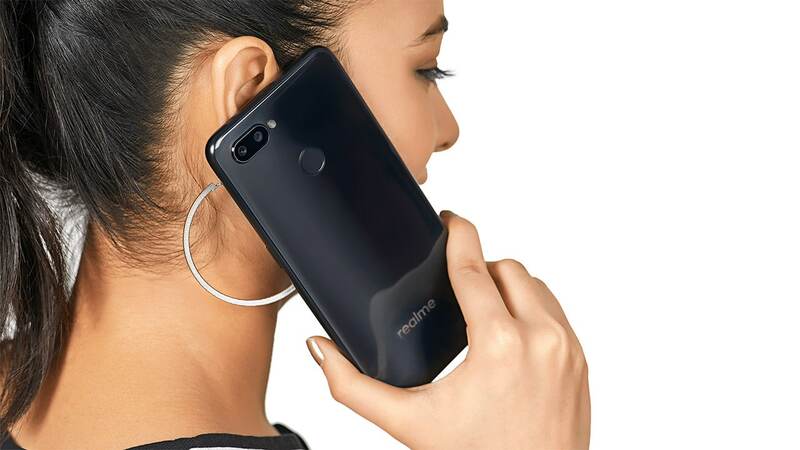 The addition of a notch has let the brand achieve a higher screen-to-body ratio compared to the Realme 2. Because the phone is powered by a Snapdragon 660 SoC, the Realme 2 is being targeted towards the performance-hungry audience in the midrange segment. 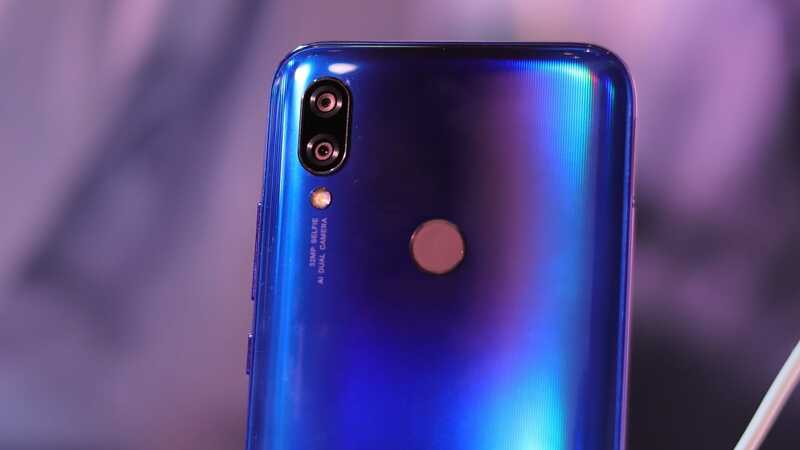 Coming to the camera, it has a dual rear camera setup that consists of a 16-megapixel sensor with a f/1.7 aperture and a secondary 2-megapixel depth sensor with f/2.0 aperture. The front has a 16-megapixel sensor that supports AI-powered beauty mode and smart HDR. The phone can click portrait pictures with a bokeh effect along with automatic scene recognition. The phone is powered by a 3500mAh battery that charges via a micro-USB port. It ships with Android 8.0 Oreo along with a customized ColorOS skin on top.